As you all know, I decided to spend the month of June focusing on fighting fear. I think fear is something we all struggle with. Today, my oldest sister, Rachel, is sharing her thoughts. Rachel has always been not only one of my closest friends, but she also was like the second mother to my siblings and I. It is no surprise that she would have five adorable babies of her own. 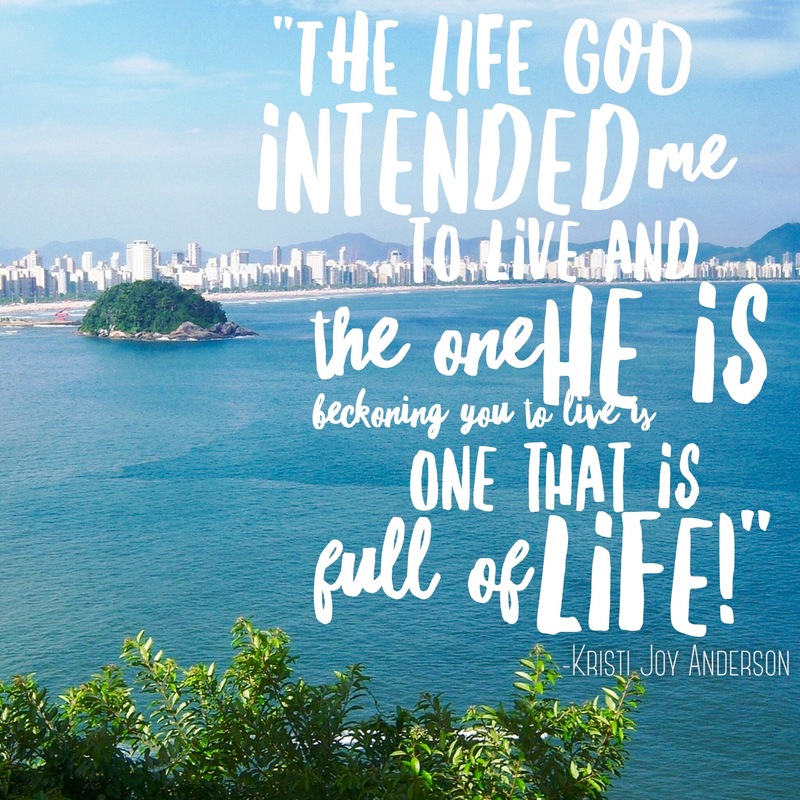 As I read her blog, I appreciated her transparency. Rachel is one of the most thoughtful and kind people I know. She will stop to check on literally anyone. She always puts others first. I am so grateful that she is not only my sister but also my friend and role model. Love you dearly sis <3! My name is Rachel. I am almost 32 years old. I am married and live in a nice house and I have a job. Most days I get out of bed because someone tells me too, or pulls on my clothes to force me to get up. Let me add here, that I am a mother of littles, as I like to call them. And, I struggle with fear. While everyone may battle many types of fears there is a fear that starts to take hold that first time you see “Pregnant” on your home pregnancy test. All of a sudden you realize how little control you have over the rest of your life. What if your child isn’t born healthy? What if your child dies before birth, during birth or even right after birth? Then again, what if there is more than one child? These are a few the thoughts that hit first. There are, of course, lots of joy in these moments but lurking around the corner is fear. It doesn’t take much to go from the joy of becoming a mom; into fear of the unknown. Fear of not being enough, fear of not being able to care for your child, fear of not being in control of your body, or your child’s. 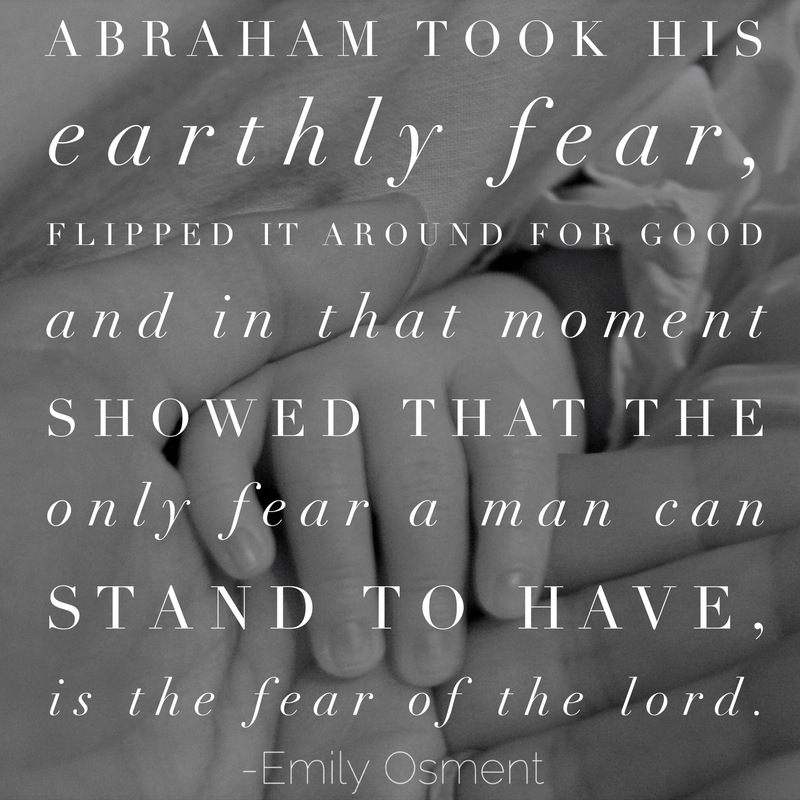 In motherhood, there is a lot of opportunity for fear. I struggle to get out of bed sometimes because I am tired, and didn’t sleep enough, and sometimes it’s because I am afraid. One of my biggest fears is failure. As I write that word I feel the heaviness in my heart. I love my children dearly and want to do the best I can for them. I am constantly reminded that my best is not enough. 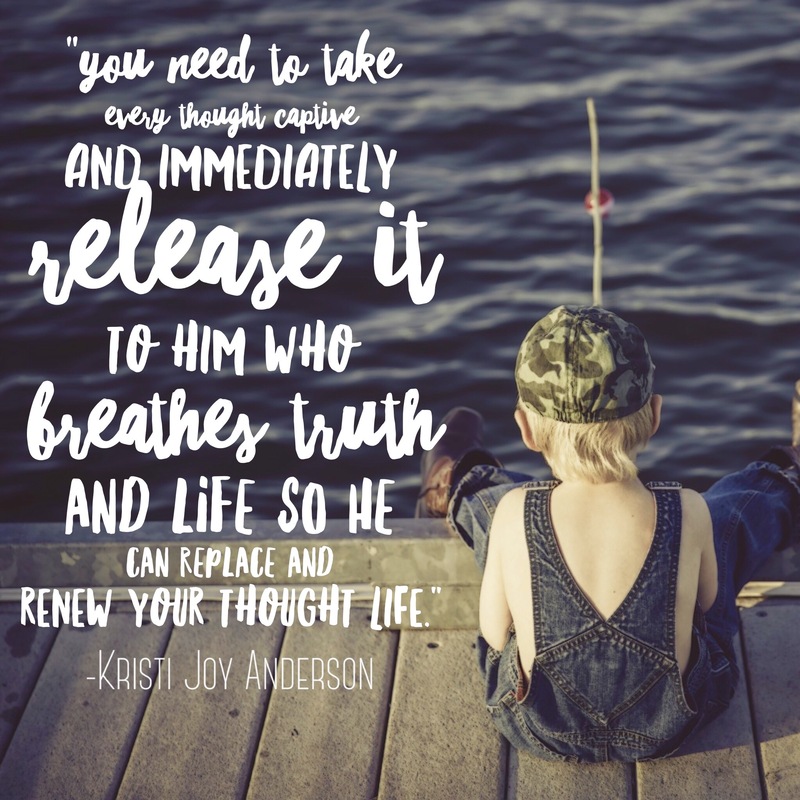 And as a believer in Jesus Christ, I know in my head that He saved me because I am a sinner and it’s not by my actions that I can be saved (Ephesians 2:8-9) but that doesn’t always go to my heart. 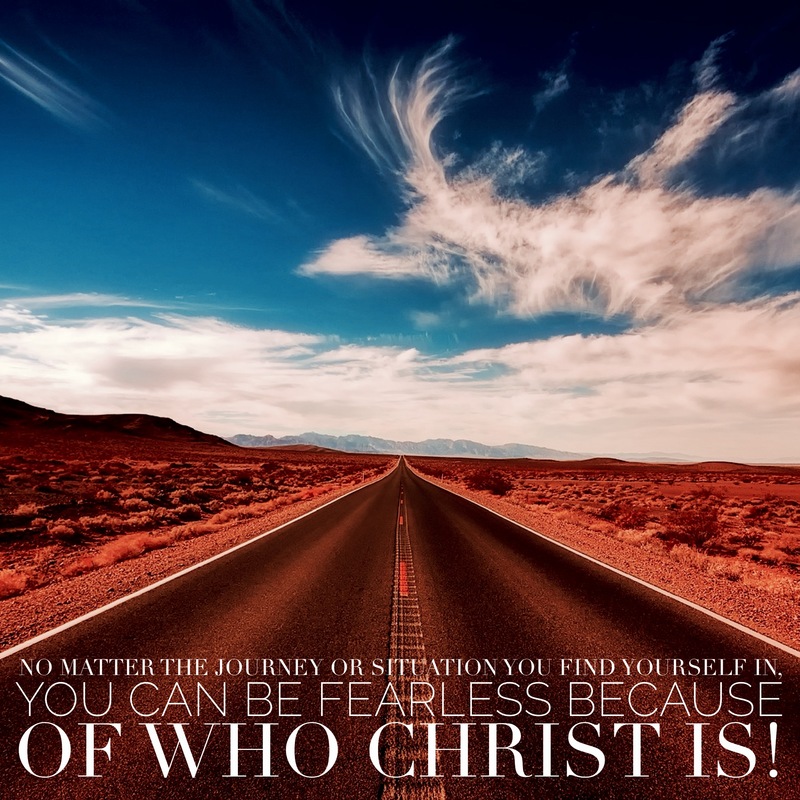 I fight the fear of failing by looking at Christ and trying to remember the truths of the scripture. 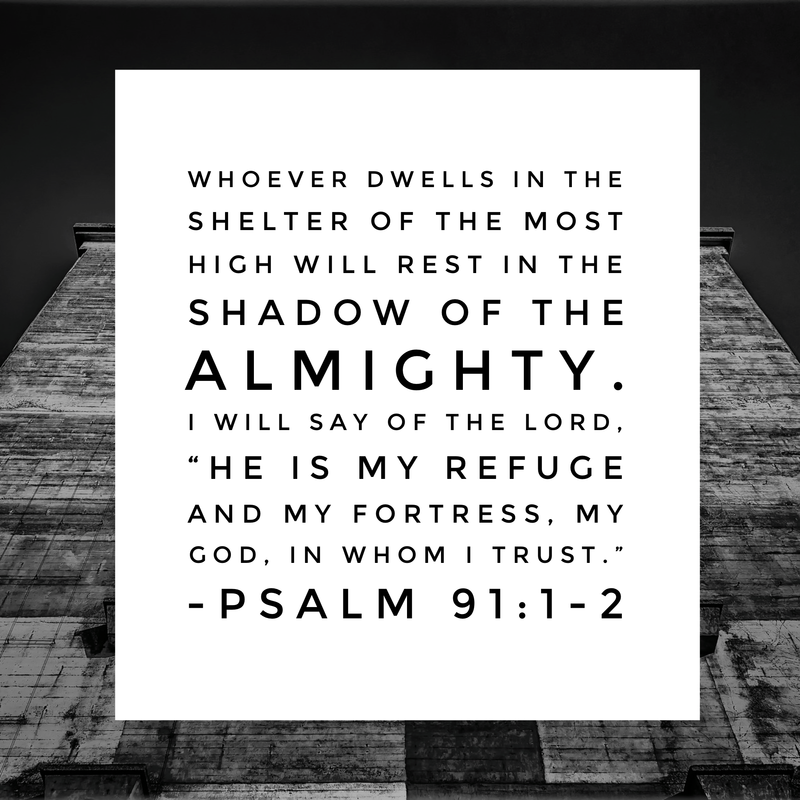 Recently our associate pastor preached a message out of Isaiah 40. It blessed me so much. Chapter 39 ends with some bad news, guess what Israel, you screwed up and there will be consequences, but the first verse of chapter 40 starts off with the word comfort. God told Isaiah to comfort His people. It’s easy to forget that God is a loving God. I picture Him more times than not as a God that brings Justice to His enemies and destroys the wicked. But He also wants to comfort my heart and He knows what fears I have. Later in the chapter, He talks about leading those with young tenderly, again another mention that God knows moms need a little TLC. You know what else I need? HOPE! Hope that we will make it through today. Hope we can make it through breakfast without spilling a whole gallon of milk. Hope that my children will have clean clothes to wear because hopefully, I finished enough laundry yesterday. Those are some silly examples, but let me tell you what I hope for my children. I hope they meet Jesus early. I hope they walk with Him all their days. I hope they know when life gets tough and lonely that He never forsakes His own. I hope that when I am no longer on this earth they have the hope they will see me again and I, them. If you came over to my house (you are more than welcome, we have a pretty open home, just don’t mind the clean laundry on the couch and children playing blocks on the floor) you would see lots of quotes and verses taped to my kitchen cupboards. They are there because they remind me to choose God over my fear of failure. Hebrews 6:19-20 states “Which hope we have as an anchor of the soul, both sure and steadfast”. It is referring to Jesus Christ. I need that Anchor. 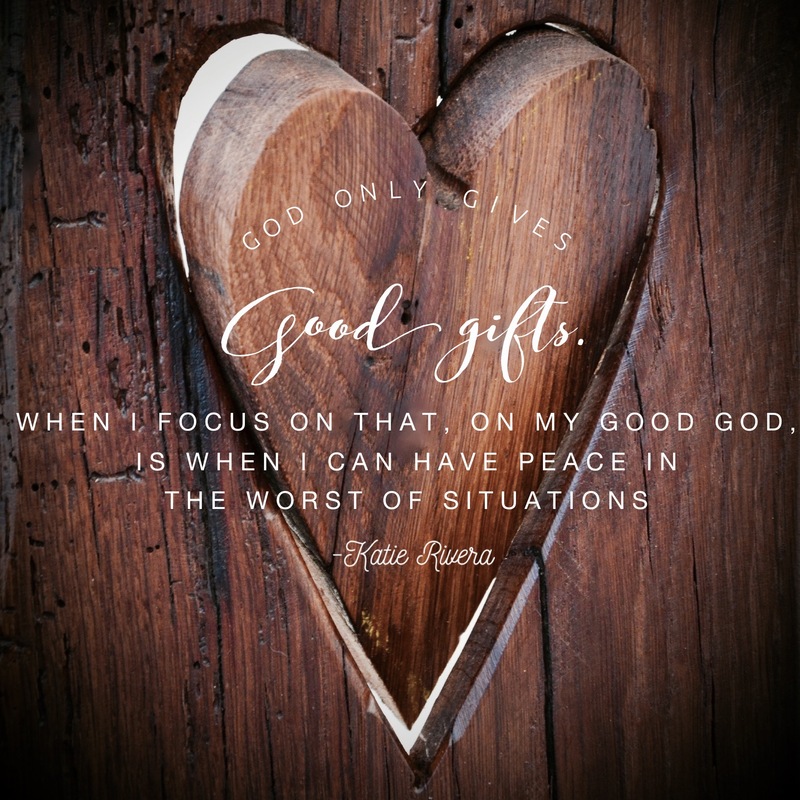 When I get overwhelmed by the daily needs of my children, the feeding, clothing, changing, bathing needs. The loving, nurturing, disciplining, teaching needs that I am supposed to meet. It’s so demanding that you can hardly get out of bed in the morning. I can’t do it again, not today, not when I am still tired and sore from yesterday and, yet, God meets me and with His grace, He leads me. I don’t get everything on my to-do list done, normally I can only get one or two of them done even if my list is ten items long. But God knows that and He isn’t basing my merit off my mom works. He gives me value and worth because I am His child through Jesus Christ. When I seek Him and ask Him to help set my priorities He meets me and the most important things get done. As far as daily evidence of His help, I have started a little faith test. If there is something my child has a need for, some warmer clothes, a children’s Bible, or a school book. I have started to just ask God to provide it, not because I am worthy, but because He said to ask. He said to trust and He said He is my heavenly Father and He knows how to give good gifts. So far several things have been provided without the giver ever knowing I asked God for it. I am so grateful God loves me and will answer me when I pray. Even when I pray help my unbelief like the father in Mark 9:24. 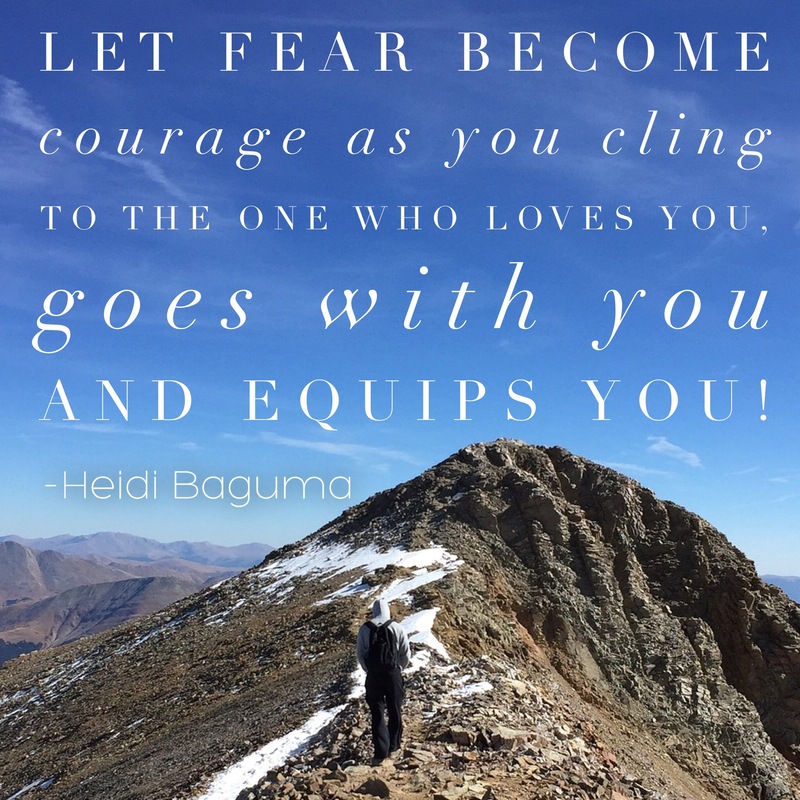 Whether you have one child or 20 you will probably struggle with fear. 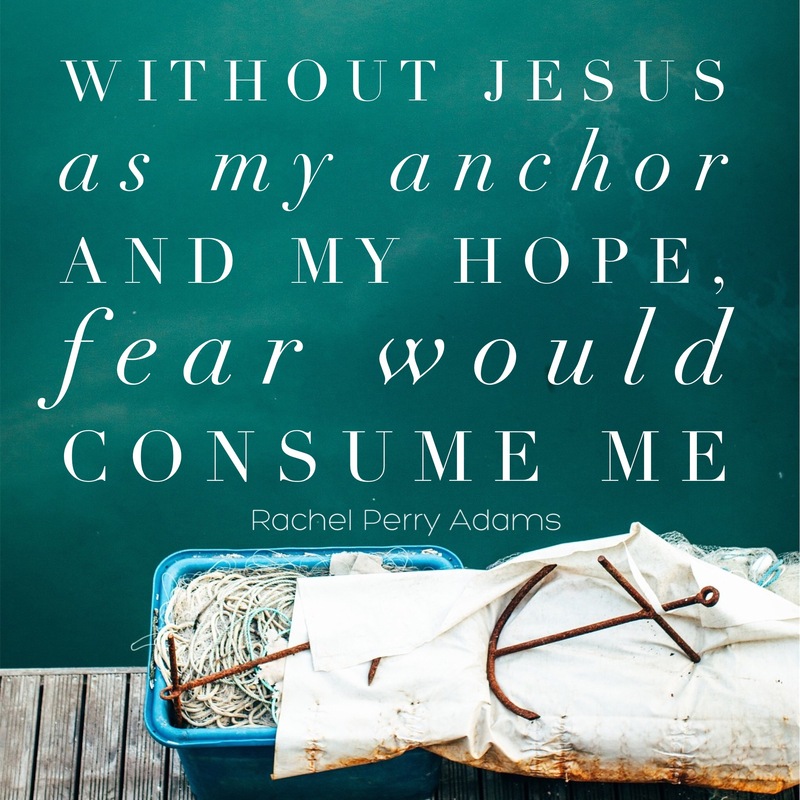 Keep trusting God, without Him as my anchor and my hope, fear would consume me.